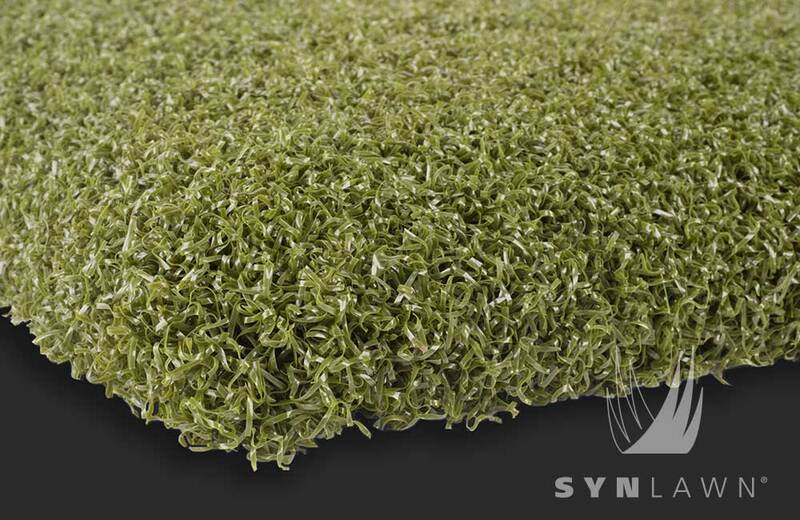 At a staggering 120 ounces, SYNLawn Tee Strike is made of a full 1-inch thick of texturized nylon grass fibers for excellent resiliency with incredible forgiveness. This artificial tee-line grass is so dense it easily supports a standard golf tee for natural true-to-life feel golfers can easily appreciate. A few swings and you’ll see why country clubs and many of the game’s top golfers use SYNLawn Tee Strike at their driving range facilities. 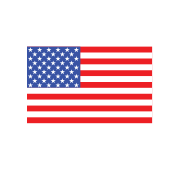 Environmentally Friendly exclusive EnviroLoc™ backing system replaces up to 60% of petroleum based polyol with renewable soybeans for superior strength, dimensional stability and a responsible contribution to environmental sustainability.